Extreme conditions demand balance. 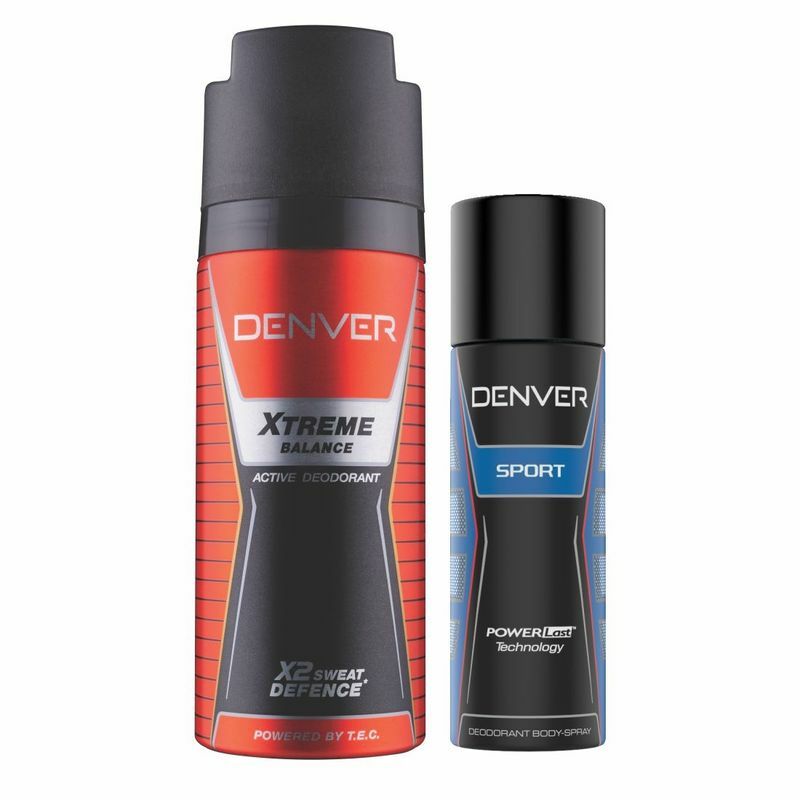 The Denver Xtreme Balance Deodorant is inspired by the real men, with sweat defence technology powered by T.E.C, which is upto 2 times more effective in fighting sweat odour from bacteria. T.E.C. has the unique ability to deactivate and inhibit bacterial growth.